Let this year be the year you experience an awesome holiday! By awesome, we mean a 4 to 5-star hotel, beautiful beach, surreal landscape, incredible safari, first-class service, and sumptuous meals! Sounds too good to be true? Nope! Below, we have picked out the top holiday destinations you’ll want to visit, with some cash to spare at the end of your trip. 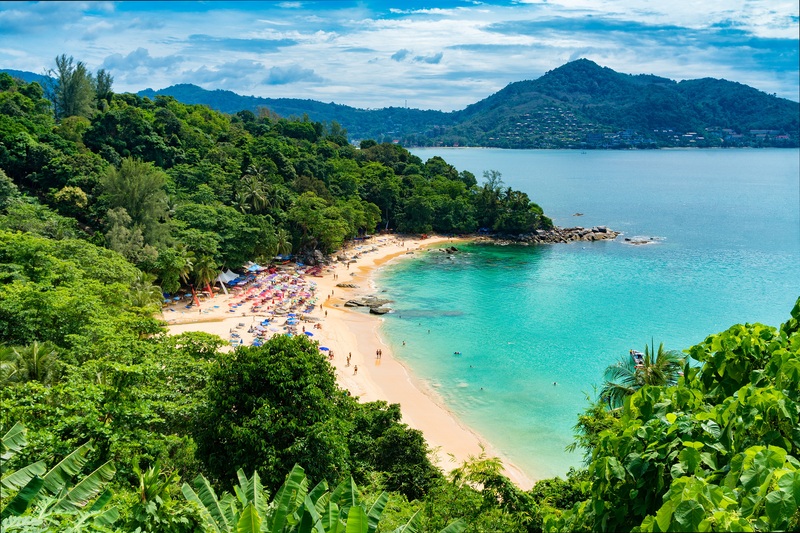 1) Thailand – Thailand offers an array of activities, such as, visiting historic and wildlife sanctuaries, striking mountains, lush rainforests, and incredible diving sites with pristine white beaches. A decent 4-star hotel in Thailand can set you back $50/night. 2) India – Take a trip to Agra to view one of the most iconic landmarks on earth – the majestic Taj Mahal! 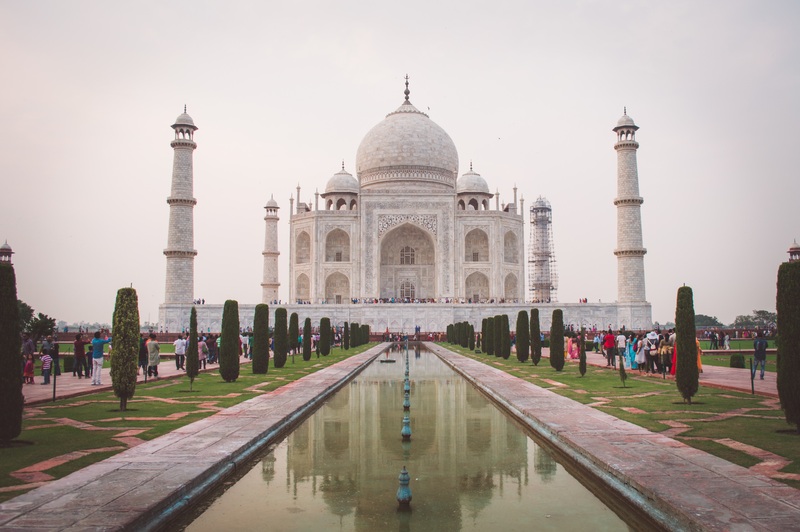 With plenty of sight-seeing to do, what’s great about India is the absolutely amazing street-food and affordability of a luxury hotel starting at $30/night. 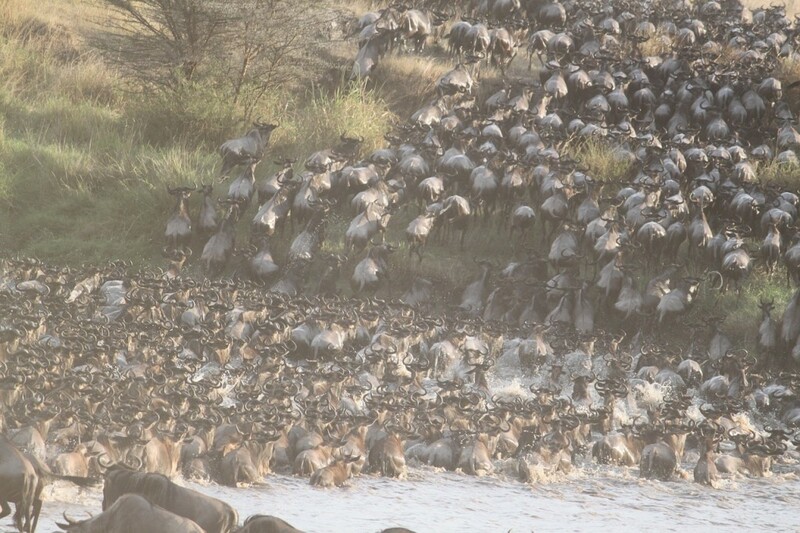 3) Tanzania – Tanzania is home to the world’s largest wildlife migration on earth! The Serengeti national park is the venue where over 700,000 Zebras march ahead of 1.2 million wildebeest! Extend your stay with a visit to Zanzibar – a charming archipelago and home to Freddie Mercury, which lies off the coast of Tanzania. 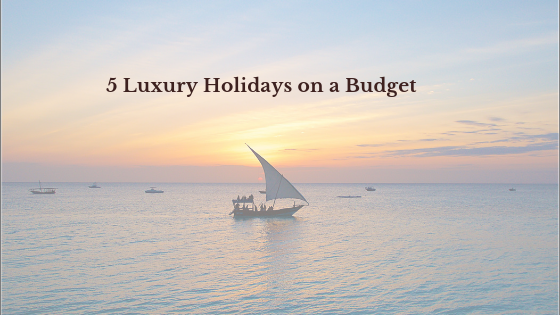 A 5-star hotel on mainland Tanzania and in Stone Town – Zanzibar start at approximately $150/night. 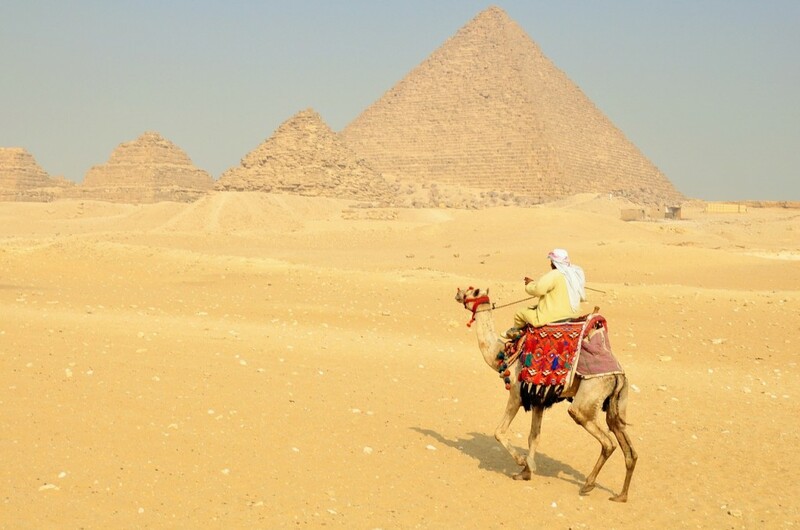 4) Egypt – The great Sphynx, pyramids of Giza, and a dozen of museums await you on an epic trip to Egypt! Cairo is renowned to be one of the cheapest places to visit in the world! You can stay at a 5-star hotel from only $50/night – A bargain if you ask us! 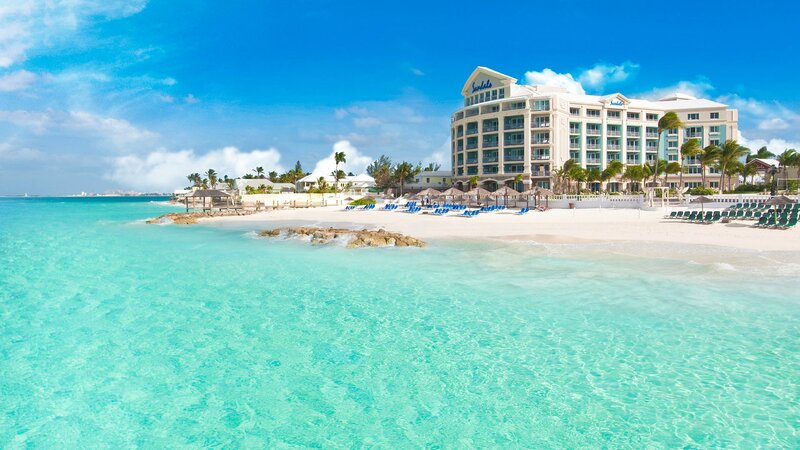 5) Bahamas – If you’re in the market for a luxury and all-inclusive resort, look no further than the Sandals Emerald Bay in the Bahamas. An impressive mile-long beach, premium golf course, and a host of water activities, this is THE destination for a quick romantic getaway. Rates at the resort start at $250/night. Well there you have it – 5 holiday destinations, you’ll definitely want to add to your travel-bucket this year. Sample per person fares are roundtrip from Toronto based on low season, and are inclusive of taxes, fees and charges. For further details call +1 905 940 4646 or visit www.galatravels.com when booking online. Seats and fares are subject to availability and change until ticketed.